Thursday night, after a week spent in orbit, the Israeli spacecraft began its descent to the region named The Sea of Serenity. At first, everything seemed to be OK. Beresheet activated its main thruster to reduce its altitude. A little later, in the descent phase, it went wrong. There was probably a problem with the main thruster, which led to the loss of control of the lander and the failure of the SpaceIL mission. Despite this disappointment just a few kilometers from the goal, the feat is phenomenal. Beresheet failed to land on the moon, but it managed to orbit the Moon. Before Israel, only six countries had achieved this feat, but they all benefited from huge budgets of national space agencies.This failure recalls that it is very difficult to achieve a space mission, even if it is on a celestial body as close as the Moon. Over the next few years, many private companies will try to conduct missions on the model of SpaceIL’s mission. Maybe one of them will reach the surface of the Moon without damage. In any case, SpaceIL wants to commercialize the Beresheet platform. With some modifications, it should be able to carry 30 to 60 kg of payload to the surface of the Moon. Beresheet, the Israeli spacecraft, made several maneuvers last week to orbit the moon. The orbital capture took place on April 4th. The spacecraft is now in the best condition to prepare its lunar landing, which is scheduled for Thursday. If successful, SpaceIL will achieve a real feat. So far, only the United States, Russia and China have managed to place objects on the Moon in a non-destructive way. These operations were carried out by government agencies with very large budgets, unlike SpaceIL which was developed with about $ 100 million largely financed by private investors. Beresheet must prove that almost anyone can land on the Moon. Thursday’s maneuver will therefore be monitored around the world. The Moon is indeed the heart of almost all current space exploration programs, public and private. On Tuesday, Beresheet performed a new orbital maneuver by firing its engine for 60 seconds. This allowed it to increase the apogee of its orbit to 105 thousand kilometers, which should lead it to be captured by the gravity of the Moon after some minor corrections of trajectory. In total, its main engine was fired four times to gradually increase its apogee. The entry in the lunar orbit is scheduled for April 4th. SpaceIL’s spacecraft had some problems with its star-aiming system just after it went into orbit. Its cameras were too sensitive, so Beresheet was blinded by the sun. The mission engineers, however, managed to maneuver their spacecraft with great precision. They also unveiled the landing site. The small Israeli lander will attempt to land in the north-eastern part of the sea of ​​serenity, a few hundred kilometers from the landing sites of the Apollo 15 and Apollo 17 missions. It is a rocky region, which should facilitate the moon landing. These great plains of volcanic basalt also have magnetic activity. The main scientific instrument embarked by Beresheet is a magnetometer. The SpaceIL team has just activated this instrument to confirm that it is working properly. It is also the opportunity to analyze the magnetic signature of Beresheet away from any pollution. This will subtract its signal from measurements made on the surface of the Moon. If all goes well, Beresheet will spend a week in lunar orbit before its landing on April 11th. 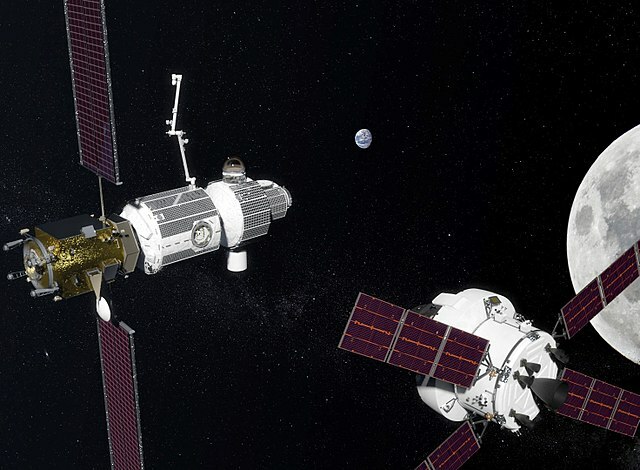 When the spacecraft will be 5 meters above the lunar surface, it will cut off its propulsion, allowing the low gravity of the Moon to gently attract it to its surface. Since SpaceIL’s spacecraft does not have adequate thermal protection, Beresheet will probably survive only a few days on the surface of the Moon. During March, the Israeli spacecraft Beresheet continues to gradually wider its orbit around Earth, until being captured by the Moon’s gravity. On February 25, a computer problem prevented one of these maneuvers. Everything seems normal again. SpaceIL’s spacecraft successfully fired its main thruster for four minutes on February 28th, raising its apogee from 70,000-kilometer to 130,000 kilometers from Earth. Other similar maneuvers are planned in the coming weeks. 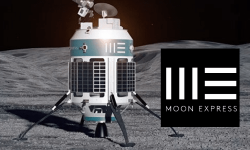 The Moon landing of Beresheet is scheduled for April 11, 2019, almost a year after the cancellation of the Google Lunar X Prize for which the spacecraft had been designed. If SpaceIL manages to land its spacecraft on the Moon, this will prove that a small, privately funded organization can now go to the Moon. On February 21, a Falcon 9 rocket put into orbit the Israeli lunar lander SpaceIL, named Beresheet. This is the first mission of the former Google Lunar X Prize program to be launched to the Moon. Now that Beresheet is in Earth orbit, it still has to travel to the Moon and to land on its surface. The Israeli spacecraft must now do a series of maneuvers to gradually widen its orbit. For the moment, its peak is 70,000 kilometers (44,000 miles) above sea level. Beresheet will thus make several ignitions of its engine until April to make climb its climax until being captured by the lunar gravity. But going to the Moon is still a very difficult task. It seems that Beresheet missed one of its first ignitions due to a computer problem. But the maneuver can be retried less than 24 hours later. In addition, the stellar aiming system that helps the SpaceIL spacecraft to orient itself seems more sensitive than expected. Apart from these difficulties, everything seems to work as planned. The lunar lander was able to deploy its landing gear and SpaceIL is determined to demonstrate that we can go to the Moon with modest means. 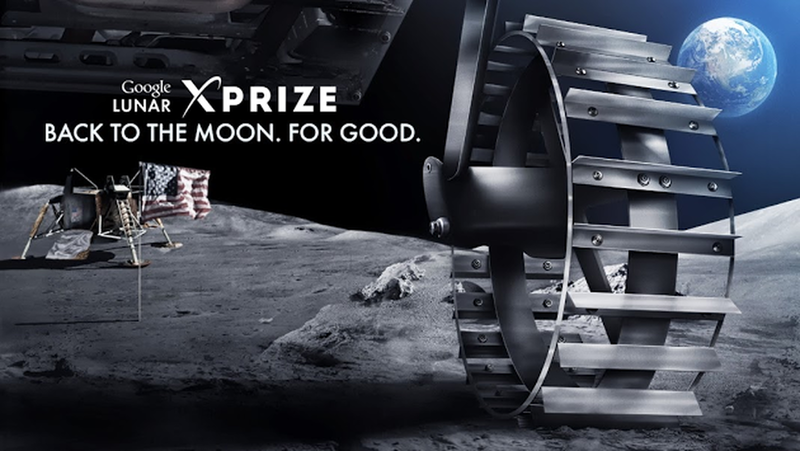 SpaceIL is an Israeli non-profit organization that has competed in the Google Lunar X Prize. SpaceIL wants to send a spaceship to the moon next month. Their spacecraft, named Beresheet, has just been sent to Cape Canaveral to be integrated under the fairing of a Falcon 9. Although the launch is scheduled for February, the travel will be long since Beresheet is expected to land on the Moon in April. This will be the first Israeli lunar mission and the first time Falcon 9 will launch a payload to another body in the solar system. Once on the Moon, the lander should follow a program similar to the one set for the Google Lunar X Prize, that is to say it will try to make a bounce with its propellers and that it will transmit photos and videos in high definition. Without thermal control systems, Beresheet will probably not survive for more than a few days. Beresheet will carry two scientific payloads : a magnetometer developed by an Israeli university and a retro-reflective device designed by NASA. Although the mission is supported by the Israeli Space Agency, it is interesting to see that it is a nonprofit organization that rushes to the Moon first. Moon Express should quickly follow in 2020.